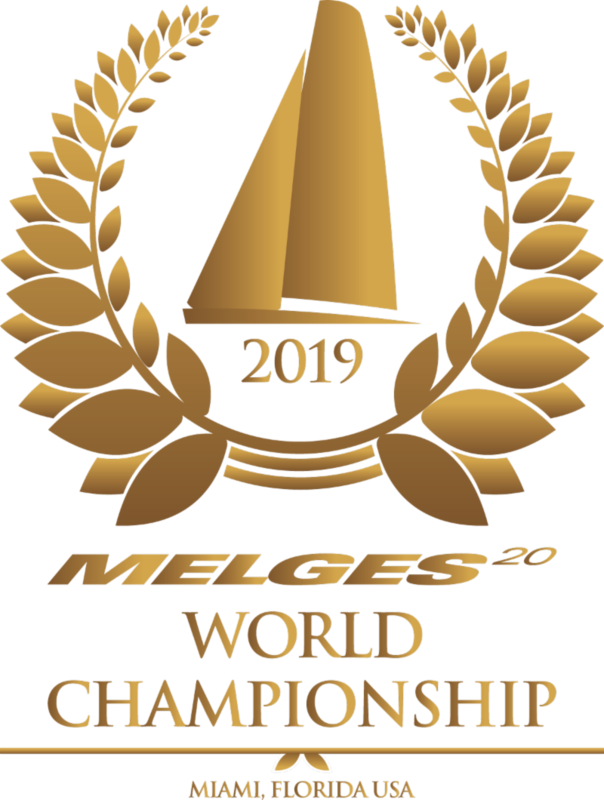 Now that the 2019 Melges 20 Worlds is in the books, it is time to set your eyes forward. And the Melges World League has a great experience in place for you. 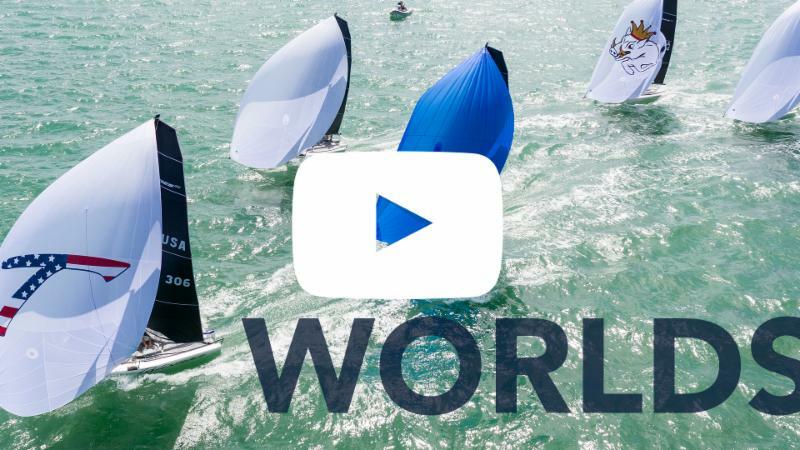 Get ready for more world-class racing with the very best group of people at sailing’s most celebrated venues around the world. Onward and upward! Race to melges20.com to learn about the upcoming racing in USA, Europe and Asia. Let’s go!